Copyright 2019 WildlifeDirect | All Rights Reserved. 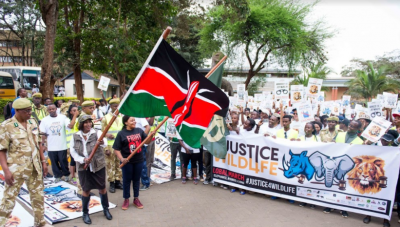 WildlifeDirect is separately registered as a 501(c)3 nonprofit in the US and as a not-for-profit company in Kenya aimed at helping the critical species of Africa. 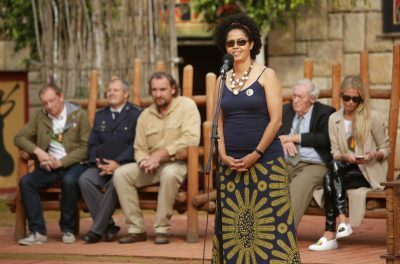 Thank you for your support of WildlifeDirect.